change the word: #chicklitlove: happy galentine's day! Blogger's Note: In honor of Valentine’s Day, the ladies of #ChickLitChat are celebrating #ChickLitLove all week. Today, we're celebrating our best girlfriends for Galentine's Day. 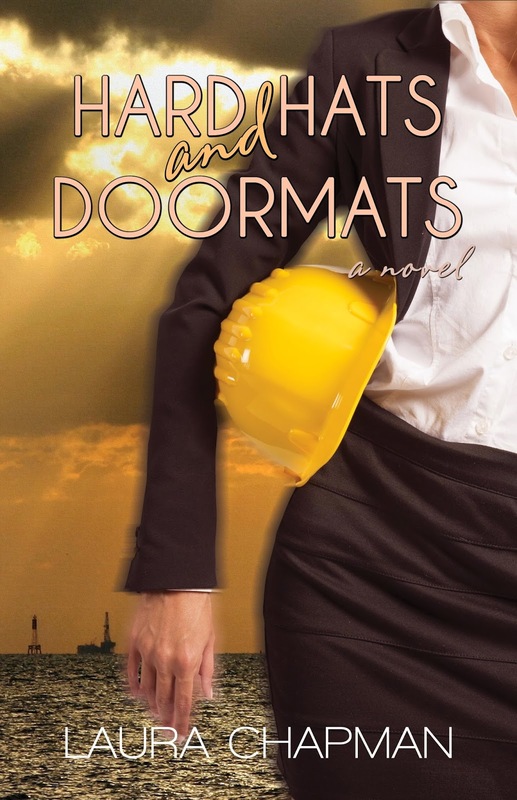 Check out how Lexi, Kara and Brenna from Hard Hats and Doormats make the day special. This is the checklist of must-haves for their festivities. Enjoy! 1. 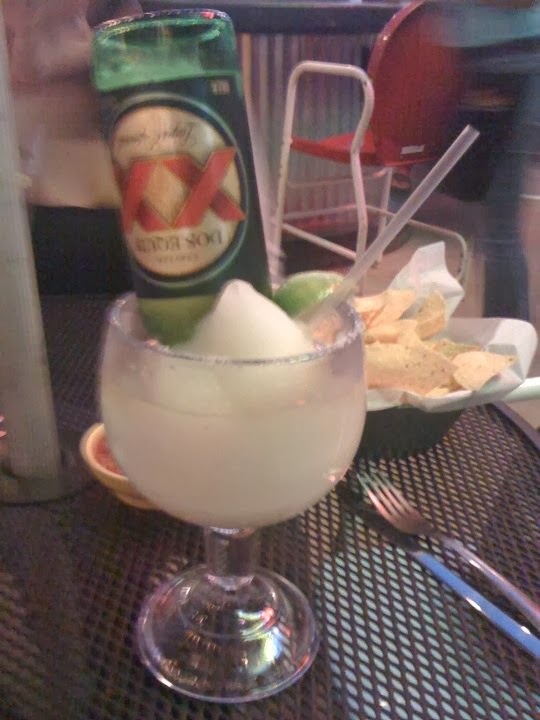 Frozen margaritas and chips and salsa. Kara is a pro at making mixed drinks and Brenna will cover the accompanying snacks. And if all else fails, they can hit up their favorite Mexican restaurant in The Woodlands for everything they need. Heck, if she's feeling up to it, she might make a couple of them. She's an overachiever like that, and she has a big sweet tooth. 4. Marathon. In the interest of fairness, each lady gets to pick one hot man to include in their movie/TV marathon. Kara picks Michael Fassbender and Jane Eyre. Brenna chooses Ryan Gosling and The Notebook. And because they're pressed for time, Lexi picks Ian Somerhalder and an episode of The Vampire Diaries. She's OK with having the shortest pick, though, because she gets to stare into Ian's eyes for 45 minutes. 5. Karaoke. As usual, Brenna will sing one of two songs, Kara will randomly pick one and Lexi will select something from her extensive repertoire to mark the occasion. As a bonus, the ladies will join forces to perform "Hold On" by Wilson Phillips. It's obviously the best song to celebrate their friendship. I totally have Hold On in my head right now and I'm sure it will be stuck in there ALL DAY! lol What awesome Galentine's Day plans! I want to be friends with Lexi!! :) Happy Galentine's, Laura! Love Hold On, and like Cat, it's now stuck in my head! I love your posts, Laura, and I can't wait to read your book. Happy Valentine's Day!